In order to change the system, it not enough to make a loud statement about own ambitious plans. Any reform, the implementation of any innovation – is, first of all, the project, which has clear goals, objectives, steps and efficiency criteria. It is daily control, overcoming the resistance, the ability to take responsibility for decisions and results. All the reforms, changes, which were implemented by me during my state serving in the Ukrainian government’s 2005-2014, were aimed at simplifying the business and improvement of investment climate, economic development and the provision of social payments to citizens. I hope that each entrepreneur feels its results – via opened service centers (across the country), available electronic services, effective and equal control over completeness of tax payment based on the principle “All should pay taxes!”. Only economically powerful state can be truly independent. Nowadays, we have to restore Ukrainian economy, driven not by emotions, but pragmatism and national interests. Creation instead of destruction. Innovation instead of long-standing practices. The balance of interests, instead of radicalism. The responsibility for the decisions. Simple and universal recipe for success for any reform. Oleksandr Klymenko has implemented the world's best practice of strategic management in public administration. Fundamental reform of the tax authorities, its reorientation from their fiscal to service functions for citizens and business are the results of his projects. 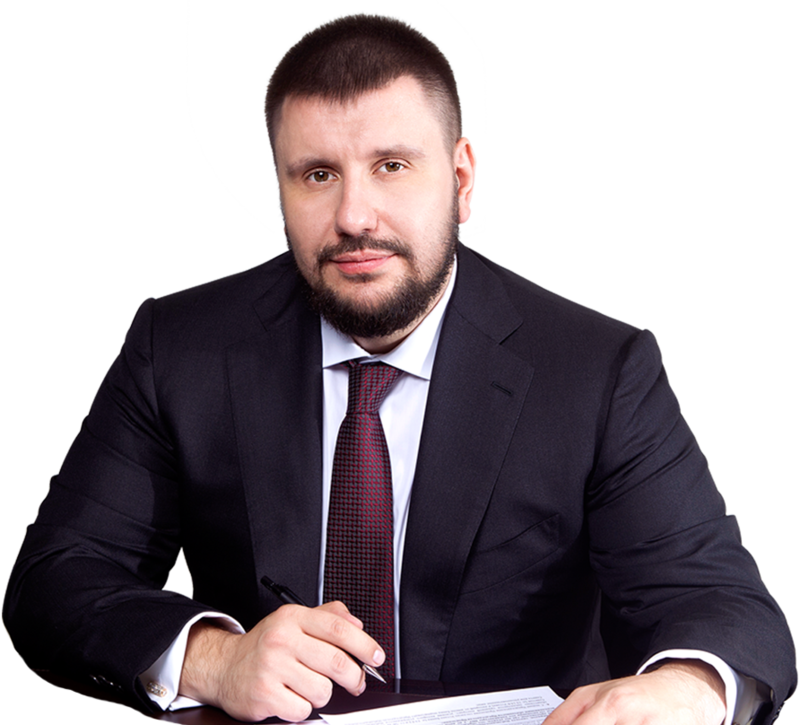 The main aim of Oleksandr Klymenko is improving the investment attractiveness of Ukraine. He has implemented a number of important and necessary business and citizens regulatory reforms. Due to them, Ukraine was included in the top-100 ranking Doing Business for the first time.